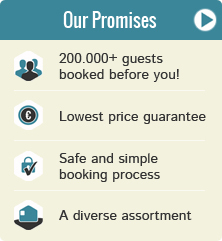 Book a holiday park with watersports facilities in %1$s? 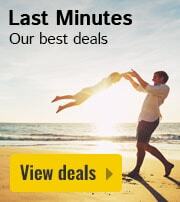 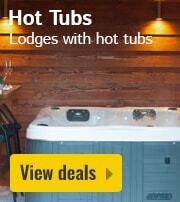 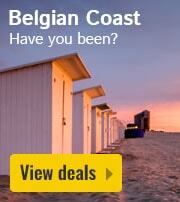 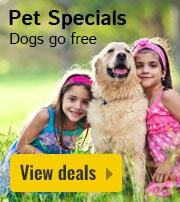 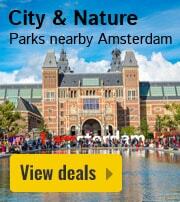 Search now and book the best last minute deals and weekends away at HolidayParkSpecials.co.uk. 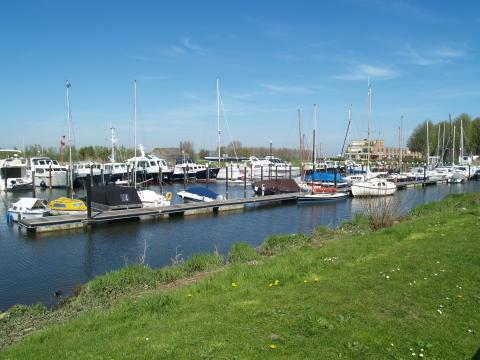 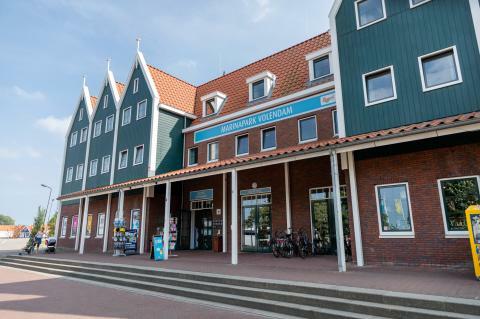 Book a holiday park with watersports facilities in Netherlands? 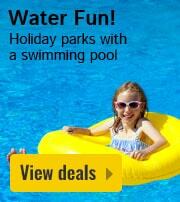 Search now and book the best last minute deals and weekends away at HolidayParkSpecials.co.uk. 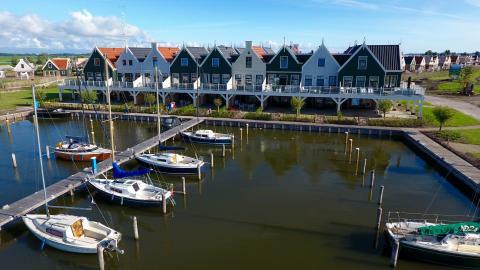 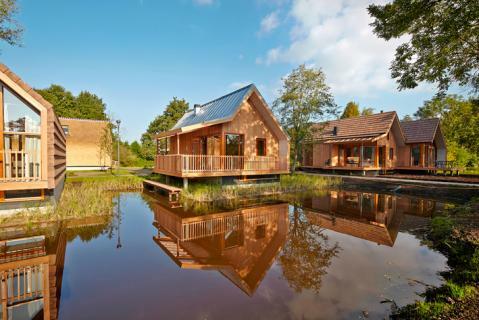 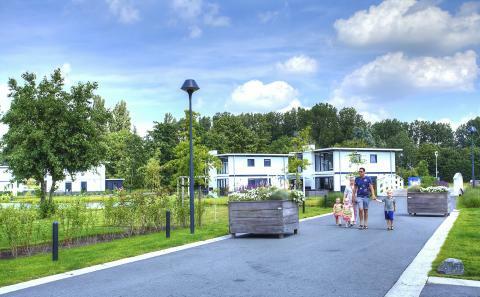 The brand new Droompark Bad Hulckesteijn is located directly on the water and full of luxurious, modern furnished holiday homes. 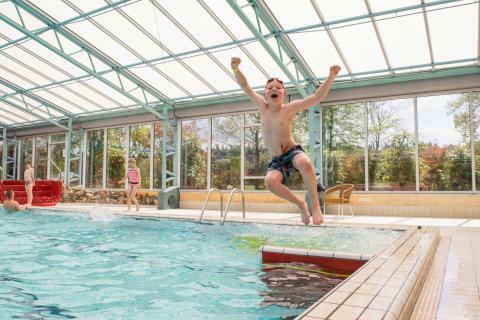 Here, relaxation is taken seriously! 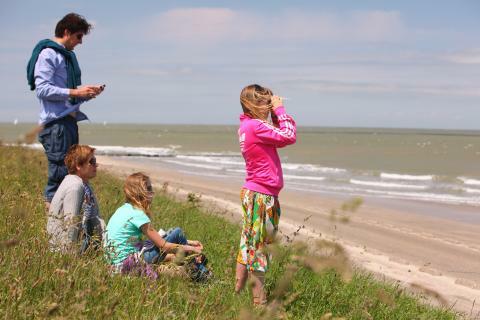 Vakantiepark De Krim Texel is located on the northern tip of the charming Dutch island, Texel. 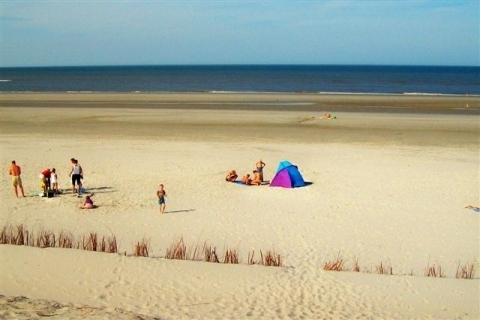 Near the park you will find the dunes, the beach and a lighthouse.